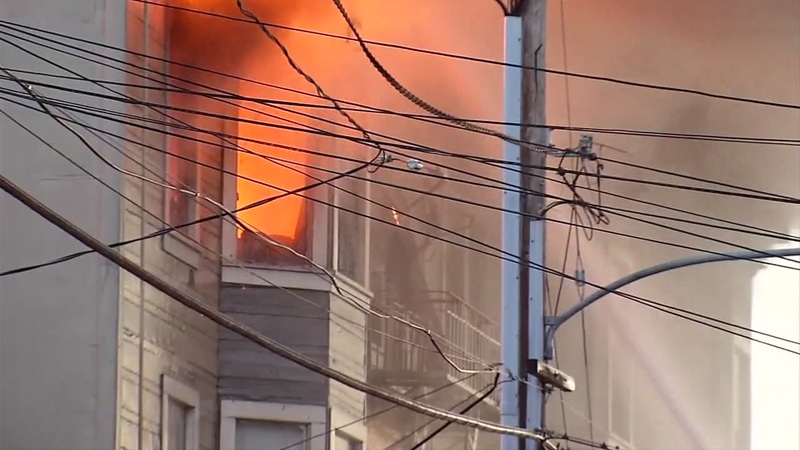 OAKLAND, Calif. (KGO) -- Four people died in a fire that broke out at a three-story apartment building in the East Bay last Monday. Oakland Mayor Libby Schaaf called on the Bay Area to help those affected Wednesday. "Some of our most vulnerable neighbors suffered a great loss as a result of the fire at 2551 San Pablo Avenue," she said in a news release. Schaaf says city staff has focused on helping victims recover. "The residents impacted by this fire were facing a number of challenges and barriers before this tragic event occurred and need our help now more than ever," Schaaf wrote.